First Baldwin Insurance today announced it has joined in support of the Insurance Institute for Business & Home Safety’s (IBHS) FORTIFIED Home™ program. First Baldwin Insurance will work to make our communities more resilient by improving the ability of our nation’s homes to resist severe weather by promoting FORTIFIED Home’s voluntary severe storm protection system upgrades. Help spread the word about the importance of resilience to our staff, customers, partners and community. 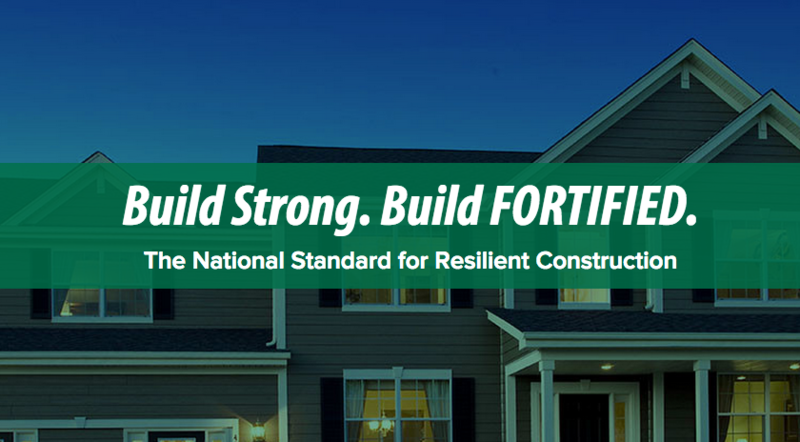 Highlight our achievements with recognition offered through FORTIFIED Home™. FORTIFIED Home™ was introduced by IBHS in 2010 as a voluntary set of home upgrades. Today, FORTIFIED Homes are being built in many of America’s coastal communities.